New City Church — Making disciples. Period. Galatians: In Christ. 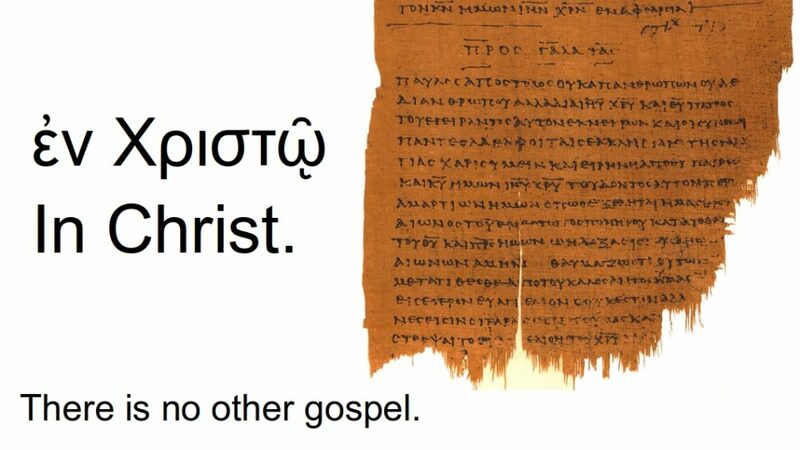 There is no other gospel. New City will be hosting Berean, Coit, Creston, Gracehill, E. Leonard, Sunshine, & 4th Reformed on Dec 30th at 6:30PM for a praise & testimony time as we reflect on God’s kindness this last year. Bring cookies or other dessert to share afterward. Please join us! [Caveat] Listening to sermons online is not intended to replace attending and being an active, prayerful, serving member in the gathered ekklesia (assembly). 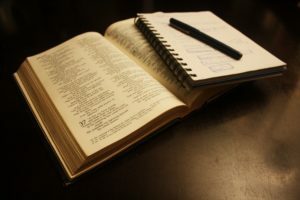 “Church” is so much more than listening to a sermon, thus, we do not want to give the impression that by listening to a sermon you have gone to church. We offer the convenience of our online sermons in order to facilitate with Bible Study, missing the service due to unavoidable circumstances such as illness or serving responsibilities, or to provide an opportunity to re-listen to the sermon. From Series: "In Christ. There Is Only One Gospel." Sundays at 10:30AM 214 Spencer St NE, Grand Rapids (the corner of Plainfield & Spencer).